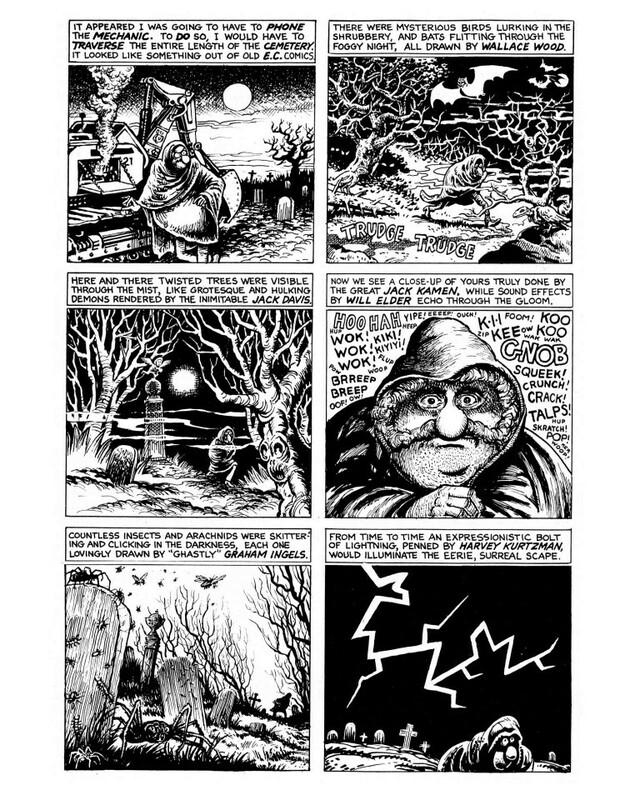 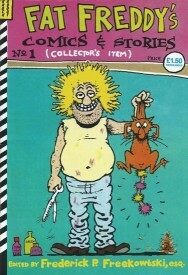 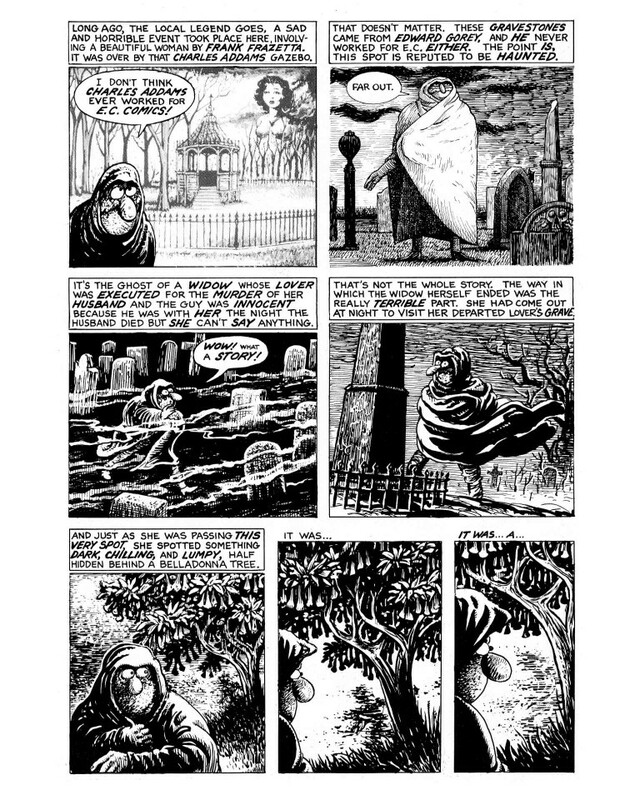 This is Fat Freddy's Comics and Stories #1. 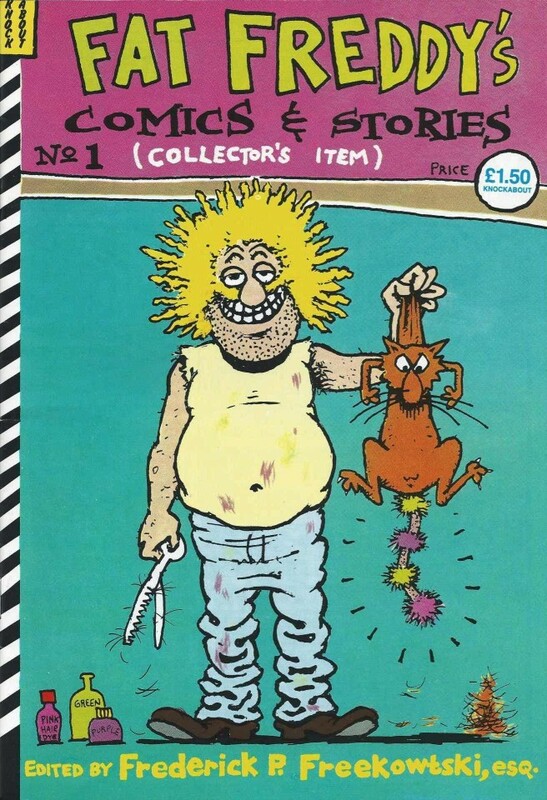 Fat Freddy is one of the Fabulous Furry Freak Brothers, created by the great American cartoonist Gilbert Shelton. 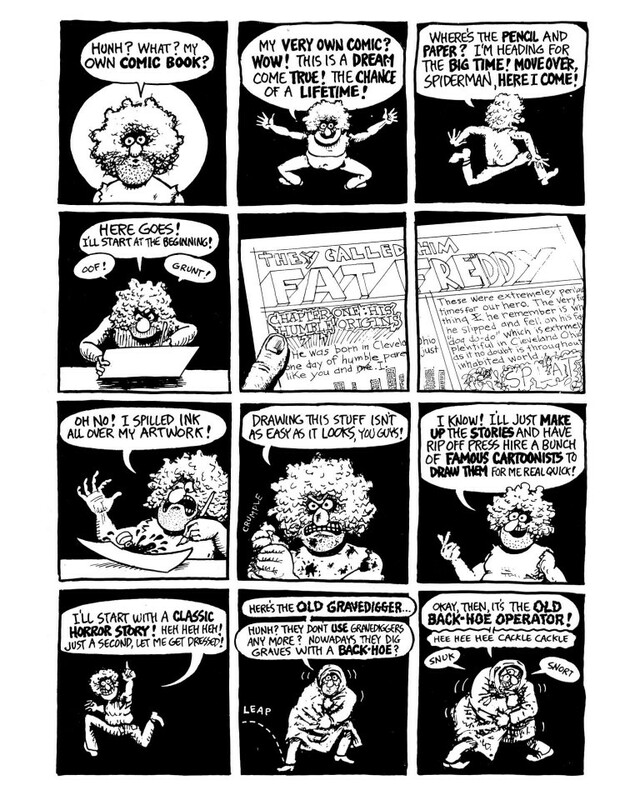 The Freak Brothers are timeless clowns, and it's Shelton's mastery of satire and slapstick, silly punchlines and the traditional forms of humour at the heart of these tripped-out cartoons that have kept them fresh and mirthful for over 45 years.